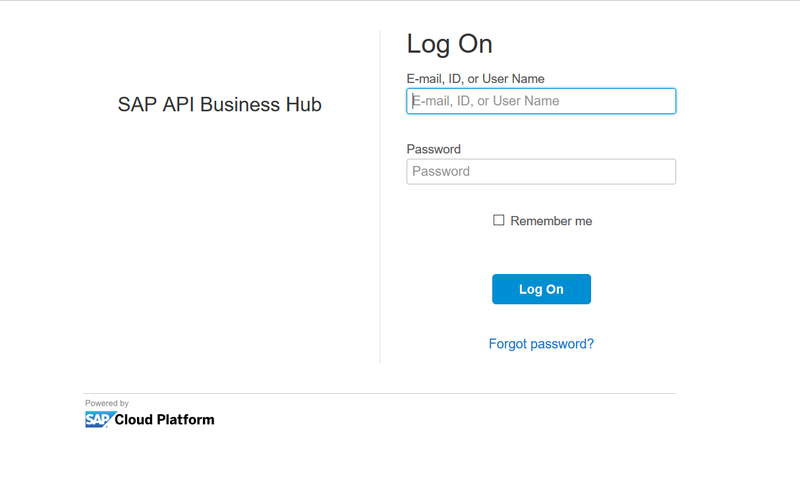 In this episode I would like to explain the step by step procedure of using SAP API Business Hub so that we can use this to trigger/test our APIs from our SAP S/4HANA Cloud tenant. You will receive a link for activation on the email id provided by you. 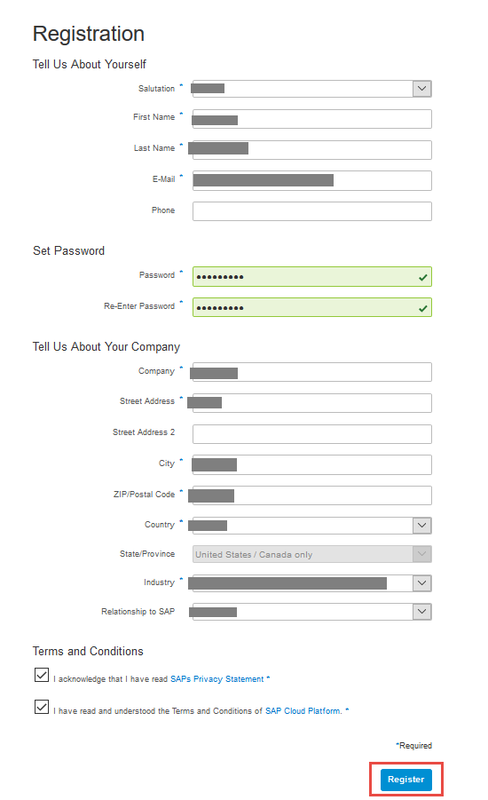 Note: This would be the user which can be used to access other SAP platforms like SAP.com and SAP Community Network. Hence you can skip Step-2 and Step-3 if you already have a user. These steps have now enabled us to trigger this API in our own SAP S/4HANA Cloud tenant, based on the method we need (like GET, POST etc.). 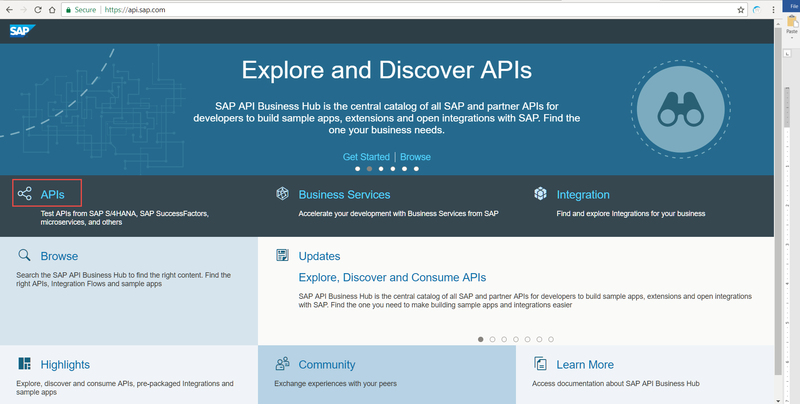 In my next blog, I would be explaining the steps to use ‘GET’ method of this API for fetching data from SAP S/4HANA Cloud.